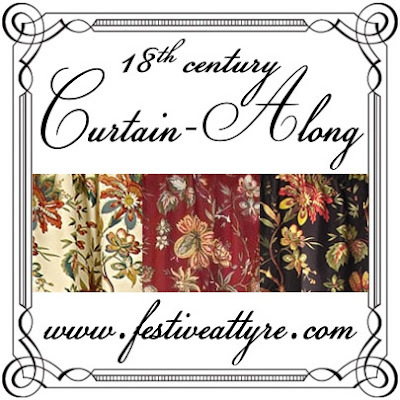 I was so tickled to see that the wonderful Jen, of Festive Attyre, has started an international sewing "curtain-along," for everyone who is making an 18th century something-or-other from any of the Waverly "Felicite" curtain colorways, available at Lowe's, Amazon, and Sears. 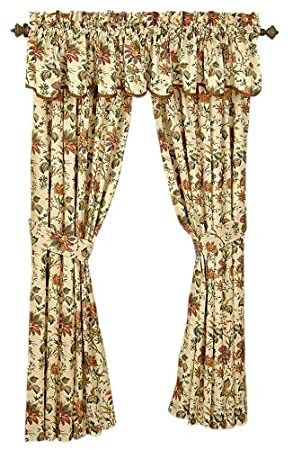 Follow the various projects on Jen's Curtain-Along Projects Pinterest board. 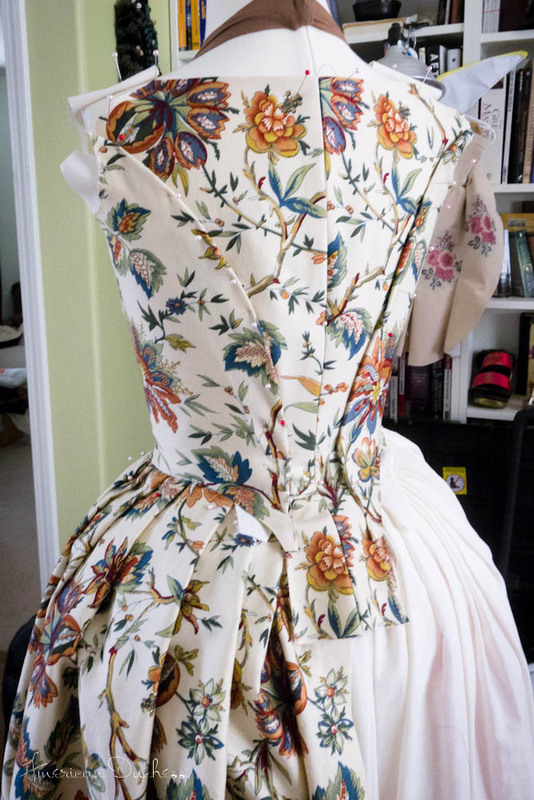 This is an inspiration to make something for myself. I just committed to do an 18th century demo of some sort for a historic house in my area in April 2013. First step is to lose another 25 pounds so I can fit into my fat stays. I'm loving the curtain prints and may go ahead and do a petticoat now. The colors are so beautiful, can't wait to see this all done up!